PS4 Reviews are an in depth look into the latest PS4 Games and how much we at MGL would recommend them to our readers. We cover the biggest exclusives and all the third party titles heading to the PlayStation 4 console. 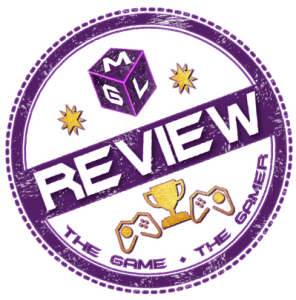 We’ll be regularly covering all the latest PS4 Reviews on MGL. These will be done as close to release as we can. Our first priority is to deliver the quality which may means you always get the best quality review we can deliver.